We're proud to announce that we've added another delicious flavor to our Ko Crisps line: Lilikoi. 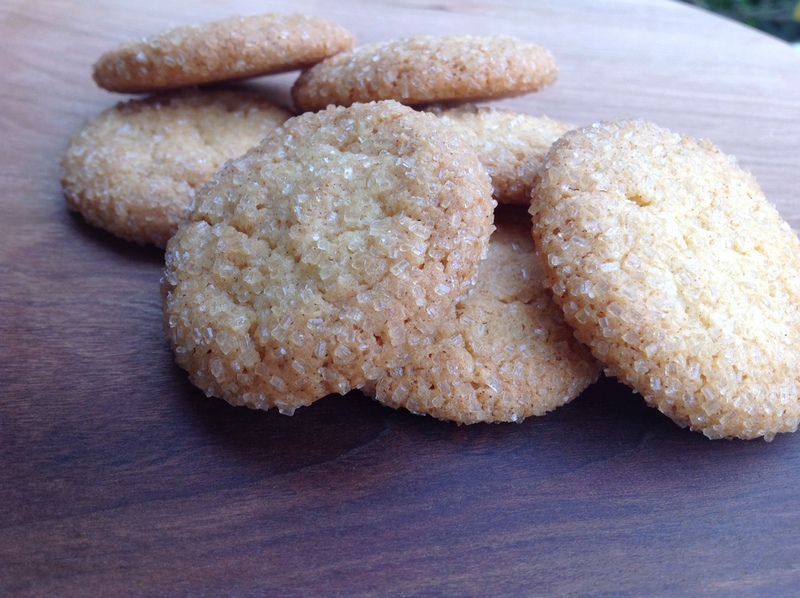 These amazing little cookies are infused with Kauai lilikoi and vanilla, giving them a unique lilikoi-cream taste. These gems debut this Saturday at the Kauai Community College farmers market, and become available for mail order in our online shop next week. If you're a lilikoi fan, you won't want to miss this newest addition to our flavors of paradise. Eat More Cake This Holiday Season!